Rise and shine! Nikka Graff Lanzarone starts her day off with a cup of coffee. She even has a special "N" cup! 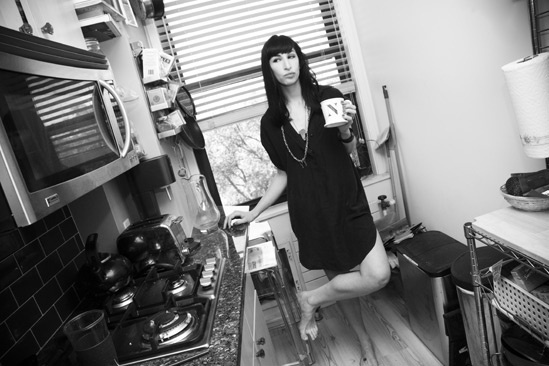 A day in the life of Chicago star Nikka Graff Lanzarone.